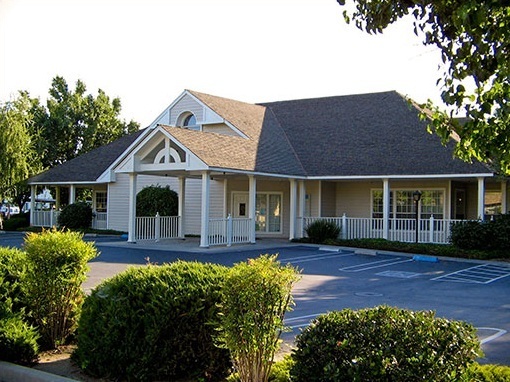 Come visit us at our Modesto office! Fresh from their training experience at Modesto's Scenic General Hospital Family Practice Residency, Tom Gray and Jim Shiovitz felt it their mission in 1982 to establish a medical group dedicated to the delivery of high quality, comprehensive and compassionate care to families and individuals of all ages, male and female, both for episodic illnesses and for health maintenance. Less than a year later, they were joined by a like-minded Jack Collins, already with 5 years of private practice experience, and the Family Health Care Medical Group of Modesto was born in a parking-challenged office on Coffee Road. The group moved in 1986 to its larger current site at 1320 Celeste, a building designed to create an atmosphere of family, home, and warmth. 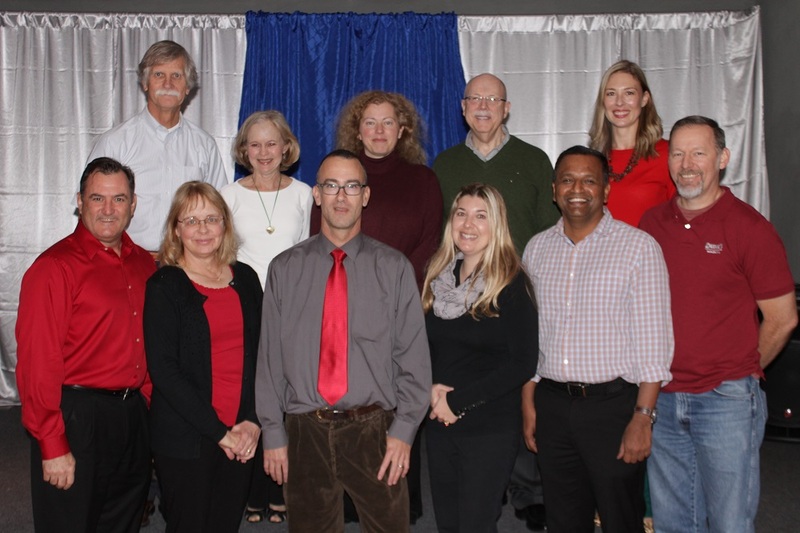 Over the past thrity years, the group of talented health care providers has grown to include Scott Goodreau, Nandeesh Veerappa, Tracy Brockman, Sasha Bluvshteyn, Charlie Walker, and Nicole McLawrence. Certified Nurse Practioners Kathy Collins, Jane Hellman, and Heather Clayton-Young bring years of experience and a uniquely patient oriented approach to the office. Every individual who works at Family Health Care and the group as a whole remain dedicated to the original mission established in 1982. Oppressive changes in government regulation, insurance restrictions and transformations, such as the dramatic shift from fee-for-service reimbursement to the many varieties of managed care, have occurred over the past quarter-century, amidst pronounced economic vicissitudes, and the group has made business moves designed to meet the ever-changing needs of the industry and its consumers. However, the Family Health Care Medical Group's top priority continues to be high-level, responsive medical care delivery and personal attention, which is the heart and soul of this medical team. The mission of Community Hospice is to provide compassionate and quality care, education and support to terminally ill patients and their families, regardless of ability to pay. A healthy lifestyle involves many choices. Among them, choosing a balanced diet or healthy eating plan. Immunizations are not just for children. Protection from some childhood vaccines can wear off over time. You may also be at risk for vaccine-preventable disease due to your age, job, lifestyle, travel, or health conditions. In the United States, the most common type of heart disease is coronary artery disease (CAD), which can lead to heart attack. You can greatly reduce your risk for CAD through lifestyle changes and, in some cases, medication. Thank you for visiting our site and being part of our family! You are at the right place! We are focused on providing you the best health care possible. We're adding another incredible doctor to our Family Healthcare Family! !